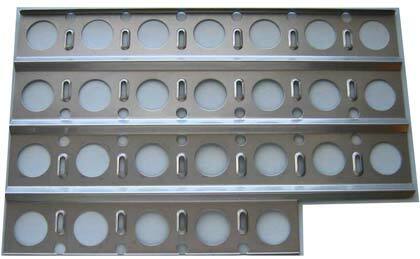 Notched tray is for models with Smoker Drawer. Stainless Steel. 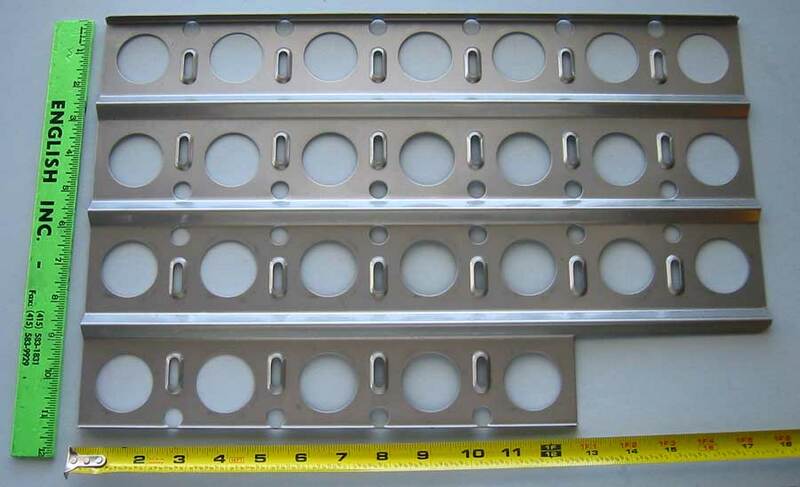 Dimensions: 11-1/4" x 17-3/4"